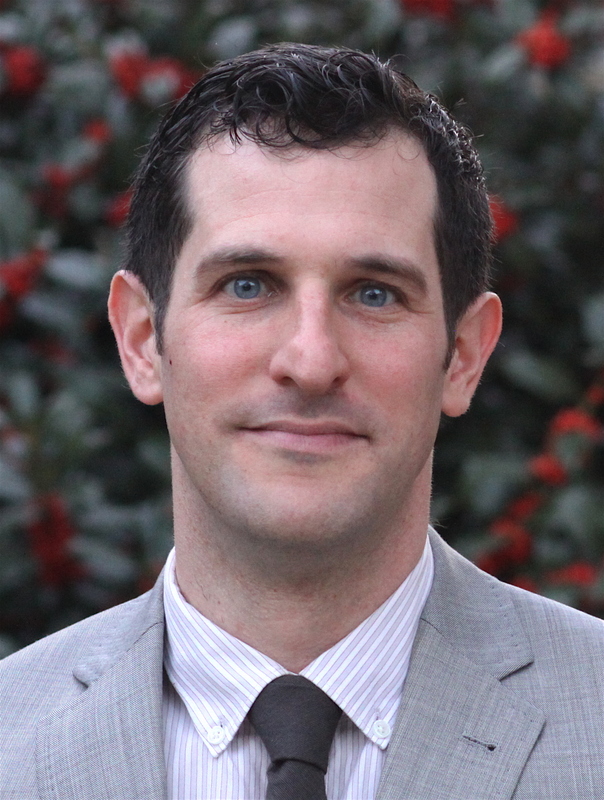 Matthew Freeman is an associate professor in the department of Environmental Health and jointly appointed in Epidemiology and the Hubert Department of Global Health. He received his BA in Biology from Wesleyan University, his MPH in Global Environmental Health from Emory University and a PhD from the University of London School of Hygiene and Tropical Medicine. His work is focused on the health and educational impact of community- and school-based water, sanitation, and hygiene (WASH) in low-income settings. Dr. Freeman is interested in the impacts of WASH access on soil-transmitted helminths, trachoma, diarrheal disease and educational outcomes; quantifying and understanding use and behavior change for WASH; and understanding drivers of program sustainability and equity of access. For more information about Dr. Freeman’s current projects and contact information please visit his website.